Not sure which champagnes, prosecco and sparkling wines to buy for your New Year’s Eve party? We’ve found the best bubbles to toast the new year, whatever your budget. 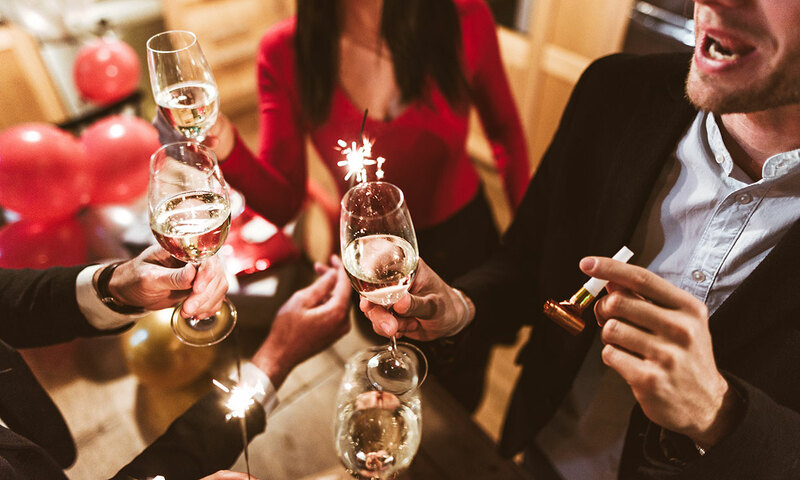 Our top picks this year include a champagne that costs just £19 a bottle, a ‘fun and frothy’ Asda prosecco that will set you back just £8 and sparkling wines from England, France and Italy that you can serve to guests as a delicious alternative to champagne and prosecco. Want to see the full list of champagnes and sparkling wines on test? Jump straight to our guides to the best champagnes and best prosecco and sparkling wine. 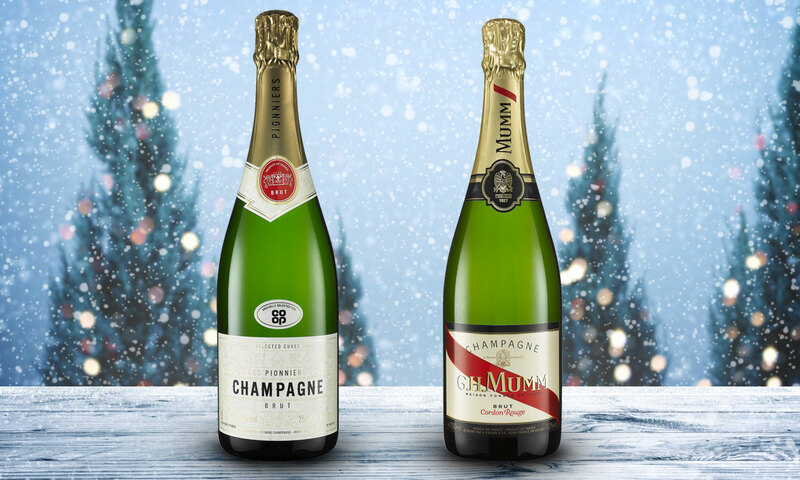 Our two Best Buys champagnes are Co-op Les Pionniers Non-Vintage (NV) Champagne (£19) and Mumm Cordon Rouge Brut NV Champagne (£35). Our wine experts described the Co-op champagne as elegant and well-balanced and the Mumm champagne as deliciously sweet and fresh. Both scored 78% in our test. If you don’t have a Co-op near you, worry not. We tested 15 champagnes, all costing £35 or less, and found another supermarket budget champagne that wasn’t far off being a Best Buy. Head to our round up of the best champagne to find out which one we’re talking about. Champagnes and sparkling wines are best served chilled. Put your champagne in the fridge for a couple of hours before serving it (or longer, if you’re chilling many bottles at once). Or, you can place it in a container filled with ice and water: this works better than ice alone. If, in all the festive excitement, it’s skipped your mind to chill your champagne, you can stick it in the freezer as a last resort. Set a timer and take it out after twenty minutes. Take your champagne out 10 minutes before serving – if it’s too cold, the taste and aroma will be stunned. Not a lover of champagne? 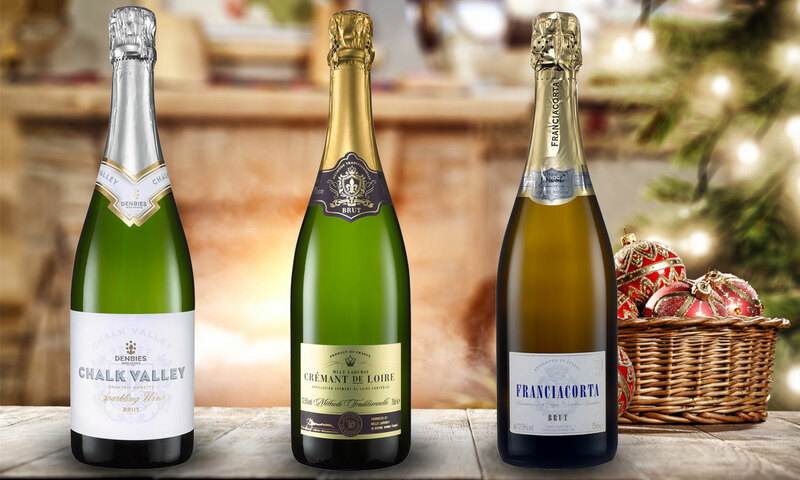 We’ve also found three Best Buy sparkling wines for new year’s eve. The overall winner of our sparkling wine taste test was Morrisons Denbies Chalk Valley English Sparkling Brut NV (77%, £16). It’s a characterful, briskly fizzy English wine with notes of apple and elderflower. In second place was Sainsbury’s Taste the Difference Crémant de Loire (76%, £11). Our experts called this one a dry, interesting French wine with herbal notes and a tangy acidity. Next up was Tesco Finest Franciacorta DOCG Brut (75%, £15) a softly frothy Italian fizz with a fresh nose and a biscuity base. It’s the perfect choice if you want to impress your guests with something a little bit more unusual. Our fourth highest scorer was Asda Extra Special Prosecco Asolo Brut DOCG (71%, £8). Although sweeter and less complex than those we made Best Buys, our experts thought it was a fun, frothy prosecco that would be great at a party. We test champagne and prosecco every Christmas at Which?. For our champagne taste test, we asked our panel of wine experts to taste supermarket own-label or exclusive non-vintage (NV) champagnes and six top-selling big-name champagnes, all costing £35 or less. This year, we decided to extend our prosecco taste test to include other sparkling wines. 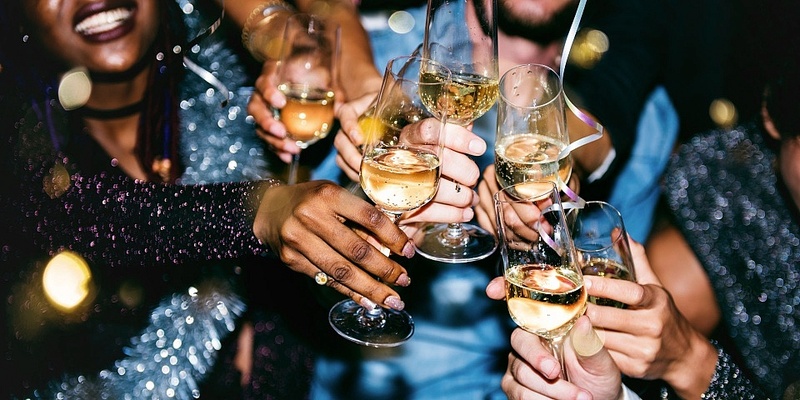 We asked each supermarket to put forward a sparkling wine that was brut (dry), white, vintage or non-vintage (NV), from any grape or blend and priced between £7.50 and £20. We covered up each of the wine bottles, so that our experts wouldn’t be able to see which was which, and served the wines in International Standards Organisation (ISO) wine glasses. Each expert tried the wines in a different order, looking for character, depth and complexity. The experts discussed their tasting notes, agreed on a score for each wine and decided which ones deserved to be Best Buys. At the very end, the wines’ identities were unveiled. We’ve tasted a whole range of food and drink at Which?, from the fashionable, such as gin, to the basics, such as supermarket ham. Head to our best food and drink guide to see all our Best Buys.